Have you ever wondered why some trees have leaves while others have “needles”? 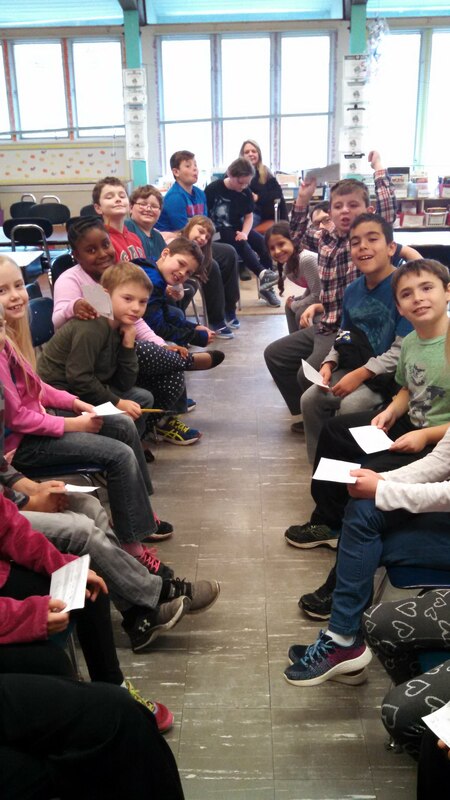 Mrs. Mott's 3rd Grade class was asked the question, "What tree type is better? Conifer or Deciduous?